We specialize in laser marking and cutting, and direct digital UV printing, with over twenty years of experience in the industry. 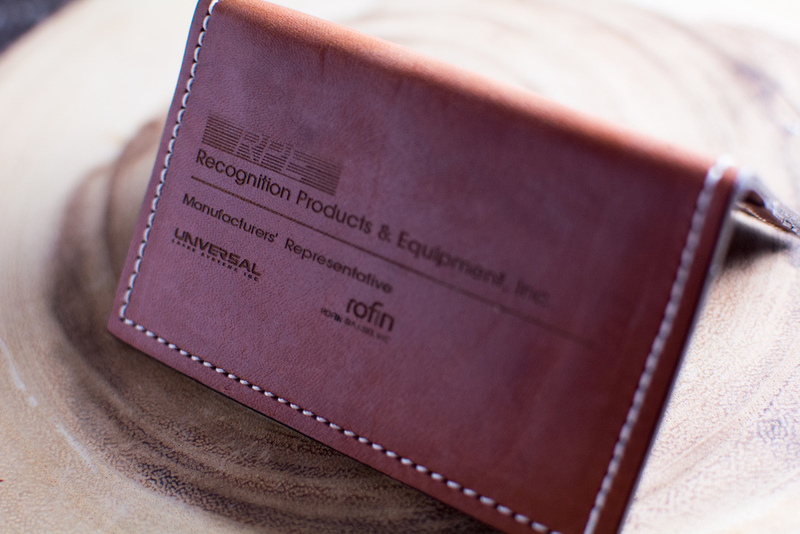 Our clients range from major corporations to small engraving shops. Our many long time customers are a testament to our ability to provide the highest level of customer satisfaction in the industry! We proudly sell, service, and support Universal Laser Systems, Inc. full range of laser systems including Versa Laser, Professional Series and, the ILS Co 2 engraving and cutting systems. Air filtration units from TBH offer modular air filtration stations for laser system exhaust, soldering and welding station air evacuation, dust removal and even solvent or glue vapors. Direct digital UV printers from Direct Color Systems, Inc use highly innovative UV LED technology to print detailed, precise and brilliant images with a fully adjustable Z axis up to 15 inches!